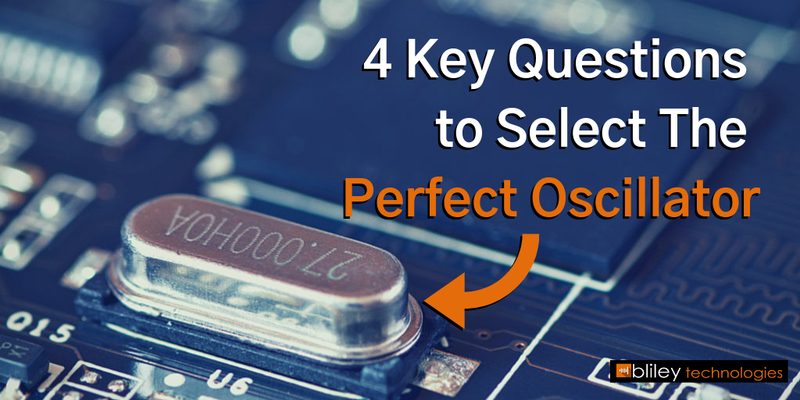 When it comes to stratum levels and minimum performance requirements for digital network synchronization, there's definitely a lot to know. 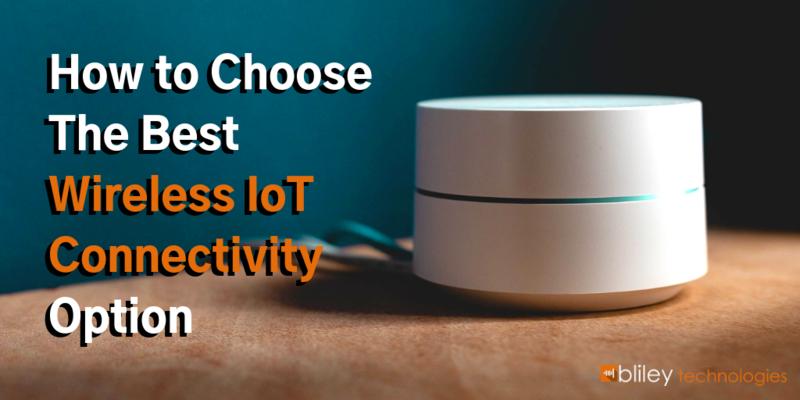 A standard first released in 1987 entitled "Synchronization Interface Standards for Digital Networks" from the American National Standards Institute (ANSI) lays out all the official information and requirements. 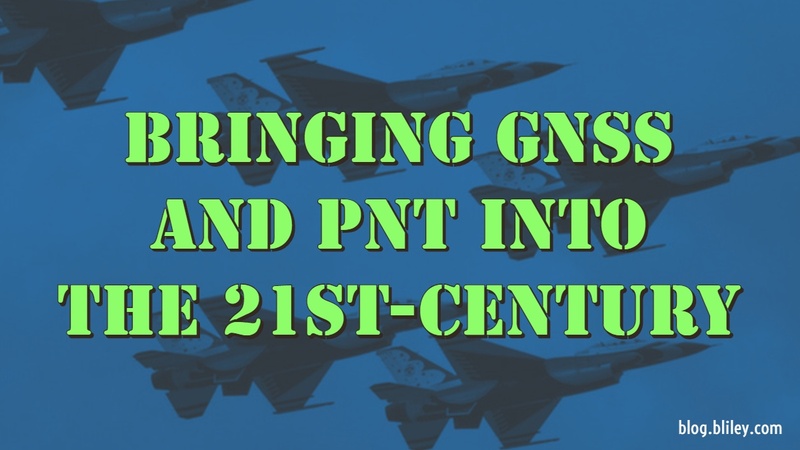 Building resilience into Global Positioning System (GPS) timing and frequency receivers is crucial in the 21st century. 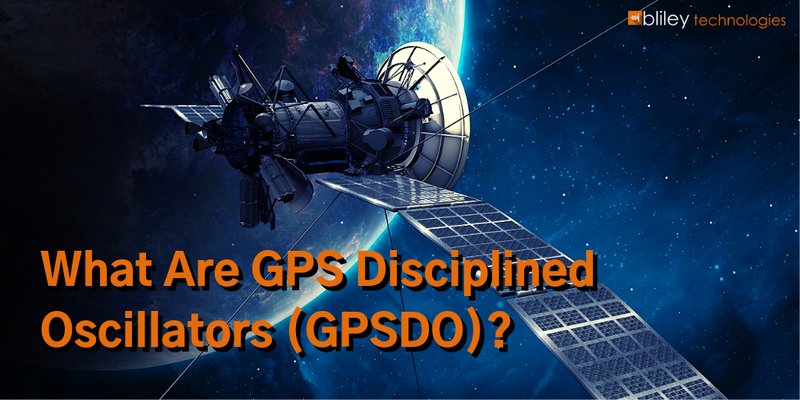 Since the presidential directive on U.S Space-Based Position, Navigation, and Timing (PNT) and Critical Infrastructure Protection (PPD-21), federal agencies have been advancing their efforts when it comes to GPS and Global Navigation Satellite System (GNSS) capabilities. What's the Difference Between DVB-S2 and DVB-S2X Standards? In 1994, the world's first digital satellite TV services were launched in Thailand and South Africa. They utilized the newly developed Digital Video Broadcasting Satellite (DVB-S) system. 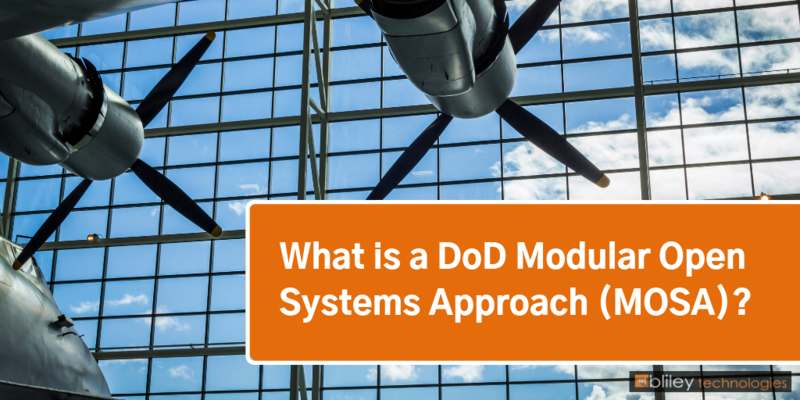 Over time, DVB-S became the most popular system for delivering digital TV broadcasts. 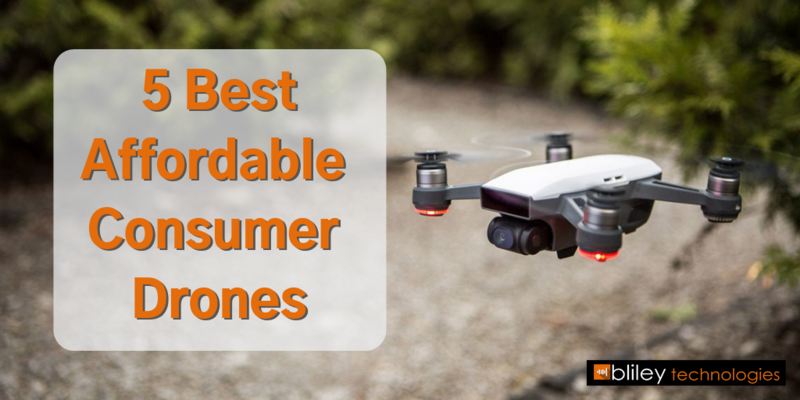 Technology has advanced and spread tremendously since then, which lead to an increased need for advances to the DVB-S system. Thus, the DVB-S2 and DVB-S2X systems were born! 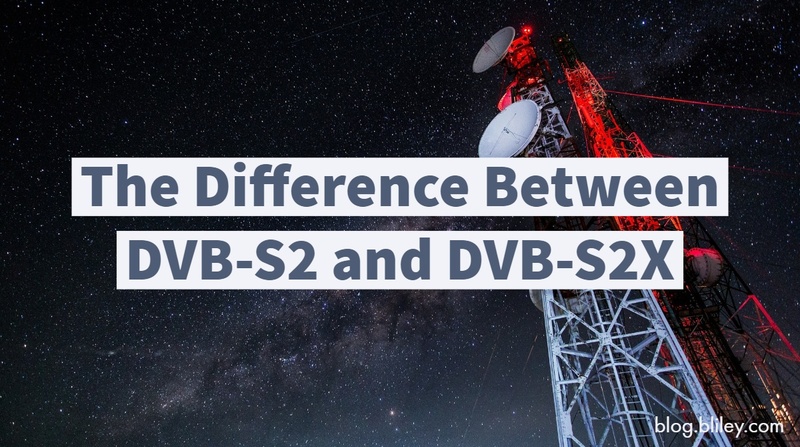 Let's take a look at these two DVB standards and the main differences between them.